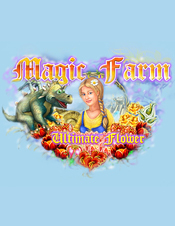 Sara is back in a brand-new exotic adventure! 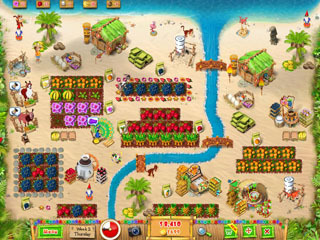 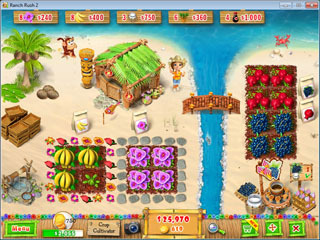 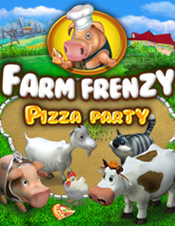 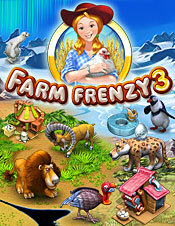 Along with her new friend, Coco, Sara encounters plenty of surprises and maybe even a villain along the way as you help her harvest produce such as pomegranates and pineapples while tending adorable animals from llamas to peacocks. 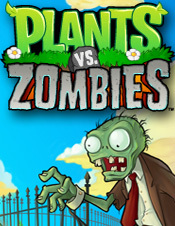 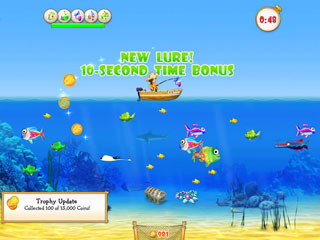 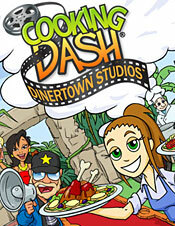 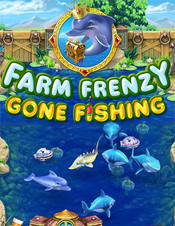 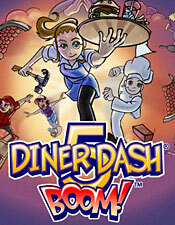 Travel to the ocean for some exciting fishing as you collect gold coins to help decorate your farm. 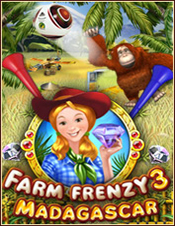 5 Machines to make ice cream, fruit roll-ups and more!